Politicians are hopping mad because a spate of big U.S. companies are trying to escape higher tax bills by proposing mergers with foreign firms. But the real problem, most agree, is the corporate tax code, which hasn't kept pace with the transformation of global business over the past 30 years. Some people think next year might be the year when Congress finally reworks how companies are taxed. In the meantime, there will be plenty of rhetoric about the issue. Here are 7 key facts to help you keep things straight. 1. Corporate tax revenue accounted for 10% of all federal tax revenue last year. That's less than a third of what it was at its post-war peak, in 1952, according to the Congressional Research Service. There are a few reasons for the drop-off, CRS notes. Among them, corporations' profits and the percent of their profits paid in taxes have fallen. Also, many businesses (partnerships, limited liability companies and so-called S corps) have chosen to file under the individual tax code because they get a better deal that way. 2. 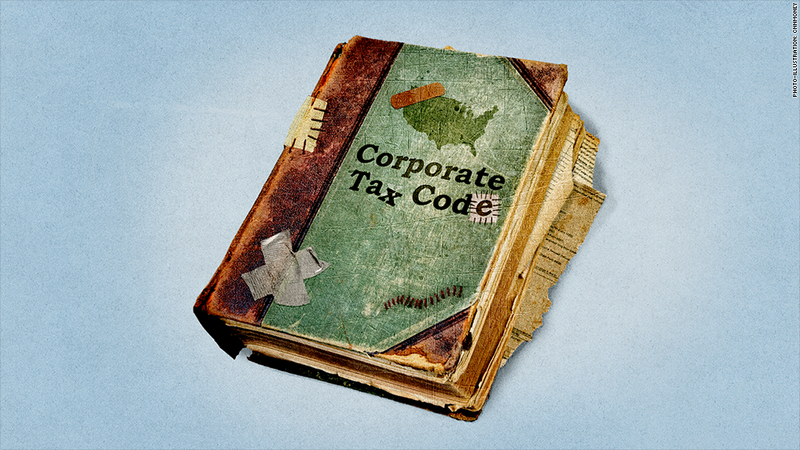 Only 6% of businesses file under the corporate tax code. And they account for less than half of all business income, according to CRS. By contrast, in 1980, 17% of businesses paid the corporate tax and generated nearly 80% of business income. 3. 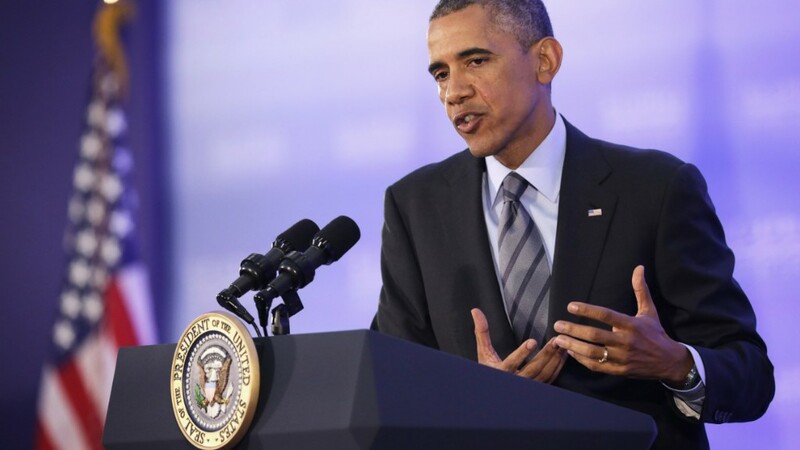 Corporate tax breaks cost U.S. coffers about $150 billion last year. That's a lot. But it's a fraction of the more than $1 trillion of individuals' tax breaks in 2013. One way both are similar: The 10 biggest breaks account for a large majority of the total cost. 4. The U.S. has the highest tax rate among developed economies. Most U.S. corporate income is subject to a 35% federal tax rate. But the "effective" rate companies pay is often lower after accounting for a company's tax credits, deductions and exemptions. What's more, companies owe U.S. tax on profits they make in the United States and abroad, minus whatever foreign tax they've paid. But a company can put off paying U.S. tax on foreign profits indefinitely, so long as it doesn't bring those profits back to U.S. shores and reinvest them in the business. Critics say this high-rate, "worldwide" tax system hurts U.S. companies with foreign rivals. In many other countries, companies typically not only face lower rates but don't owe their home country tax on earnings made offshore. 5. U.S. corporations are not taxed equitably. The tax code favors some activities and investments over others, and creates opportunities for certain firms that others can't use. For instance, it's good to be a U.S. company working abroad. "They have opportunities to shift profits from U.S. operations to tax havens that wholly domestic businesses do not," said Martin Sullivan, chief economist at the publisher Tax Analysts. Even among U.S. multinationals, the playing field isn't quite level. "Companies with lots of patents, trademarks and other intellectual property have the greatest ability to shift profits to tax havens. That's why tech, pharma and medical device companies all tend to have such low effective tax rates," Sullivan said. 6. Many big U.S. companies are swimming in untaxed cash. Since U.S. multinationals only owe U.S. tax on foreign earnings when they bring them back to the United States, there's serious incentive to put off that day of reckoning. End result: Many companies have built up a serious offshore cash stash. Apple (AAPL), for instance, has more than $100 billion sitting outside the United States. Microsoft (MSFT) has roughly $93 billion, while Pfizer (PFE) has an estimated $69 billion, according to Mindy Herzfeld, a contributing editor at Tax Notes International. 7. The pace of U.S. companies looking to leave has picked up dramatically. Between 1983 and 2003, 29 U.S. companies reincorporated abroad in a process known as "inversion." From 2004 to 2013, there have been 47, according to CRS. And this year alone there have been at least 15 proposed inversion deals, Tax Notes reports. Many lawmakers believe a lower U.S. corporate tax rate could help deter companies from leaving. Some in Congress are also pushing for the United States to move away from a "worldwide" tax system to a "territorial" one. In a territorial system, corporations would only owe U.S. tax on profits made in the United States. Any profits they make offshore would be taxed by the countries where those profits were made. In any case, the tax reform proposals put forth so far by some key lawmakers "would leave considerable advantages" for U.S. companies that move abroad, Sullivan said. "So there probably will still be incentive to invert after tax reform."